Sunshine and clouds mixed. Slight chance of a rain shower. High 77F. Winds SE at 10 to 20 mph..
Thunderstorms likely this evening. Then the chance of scattered thunderstorms overnight. Low 51F. Winds NE at 10 to 15 mph. Chance of rain 80%. 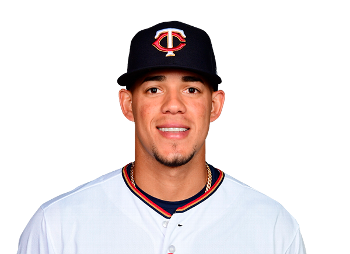 MINNEAPOLIS — Jose Berrios calls himself "a normal guy," and his teammates describe him as "humble." But the young righty went back to his fastball and changeup, retired 11 straight and 15 of his last 17. 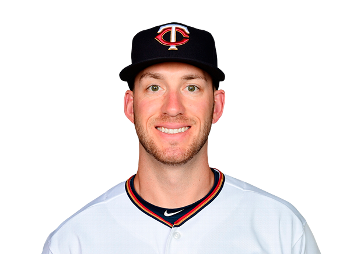 He yielded four hits with one walk and seven strikeouts through 6⅔ innings before being lifted for Trevor May. BIG-PLAY BYRON: Buxton went 2-for-4 with an RBI and raised his batting average to .324. He also made a highlight-reel catch in the third with a leaping grab while crashing into the outfield wall to rob Christin Stewart for the inning's second out. TRAINERS ROOM: Twins 3B Miguel Sano took grounders at third before the game. He's out with a right heel laceration and is scheduled to head to Fort Myers, Florida, this week for extended spring training. UP NEXT: The Twins open a four-game set with Toronto on Monday. Martin Perez (1-0) makes his first start with Minnesota since signing with the club in January. He's made three relief appearances and has a 7.56 ERA over 8⅓ innings. Perez will start opposite RHP Matt Shoemaker (3-0).